Maui Nui MNMRC group. Photo courtesy Hawaiian Paddle Sports. 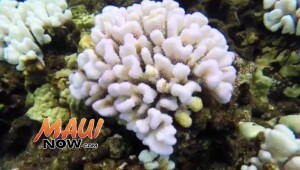 In the last 20 years, 25% of Maui’s surveyed coral reefs have died and 50% are declining in health, according to the nonprofit Maui Nui Marine Resource Council. 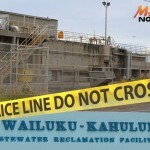 The organization is continuing efforts to reverse this trend, and in doing so, convened its Maui Coral Reef Recovery Team for its 14th meeting to provide specific guidance towards saving Maui’s coral reefs. 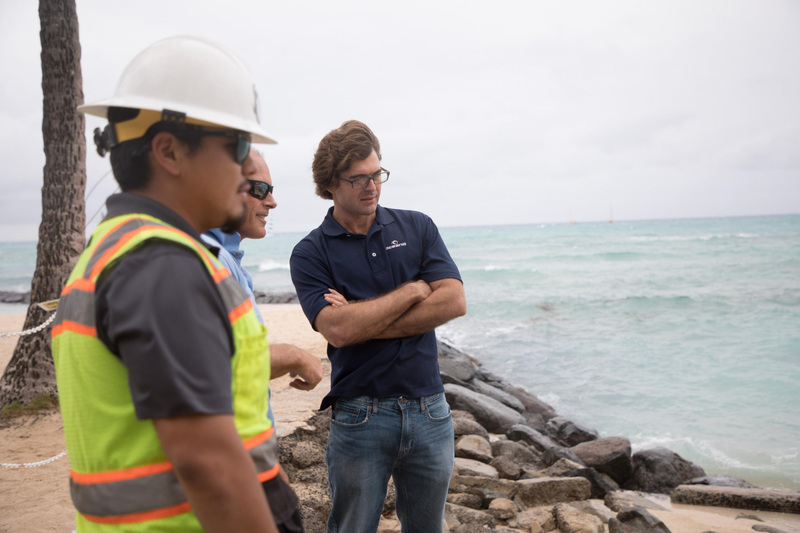 Discussions centered on addressing land based sources of pollution, water quality monitoring, community-based management, and Governor Ige’s commitment to effectively managing 30% of Hawaiʻi’s nearshore ocean waters by 2030. To address declining coral trends, MNMRC formed the MCRT in 2010. Comprised of leading coral reef scientists, resource managers, cultural advisors, and community members, the MCRT helps develop solutions for improving water quality, native fish populations, and coral reef health. Scientists have documented serious declines in the health and abundance of corals and reef fish populations at eight important coral reefs on Maui in the last 20 years. 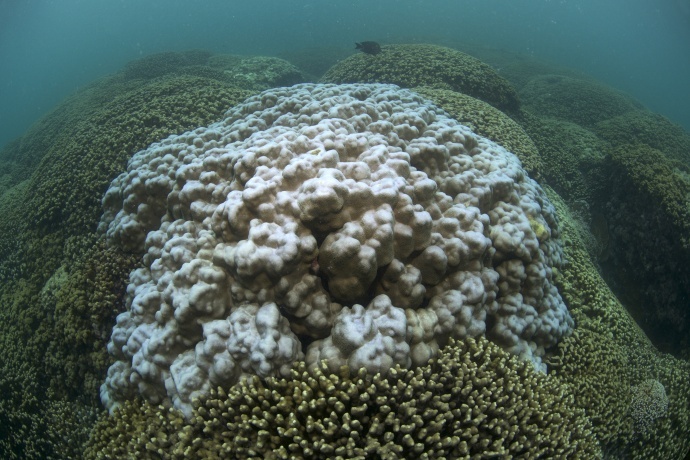 Major threats facing Maui’s reef include: land-based pollution, over-fishing, declining water quality, invasive algae, coastal development, recreational overuse, and climate change. 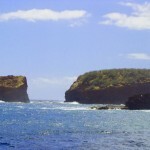 Despite these declining trends, MCRT members agreed that reversing the decline of coral reef health is more likely to occur within Maui Nui than elsewhere in the Hawaiian Islands, due in part to the geographic connection between the four islands and the Network of Community Managed Makai Areas. 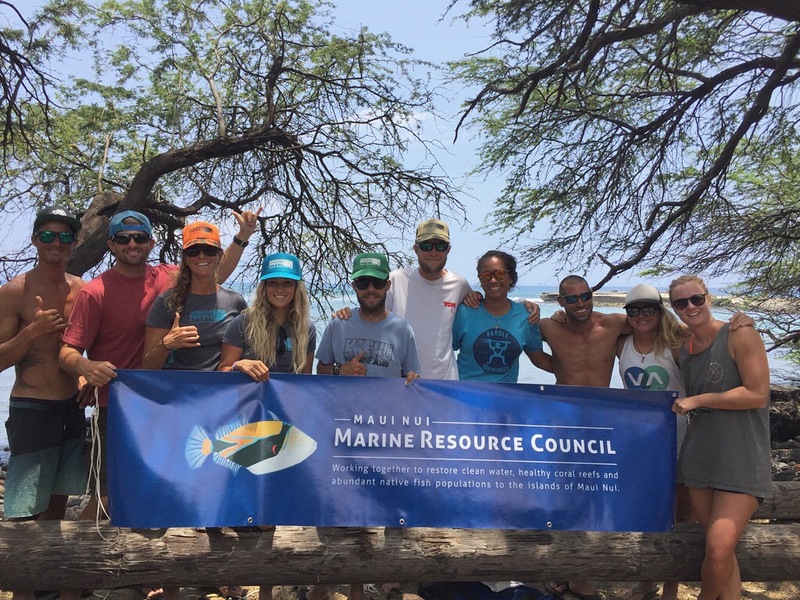 MNMRC formed the Maui Coral Reef Recovery Team in 2010 to help address major threats to Maui’s reefs. The MCRT is comprised of leading coral reef scientists, resource managers, and community members.